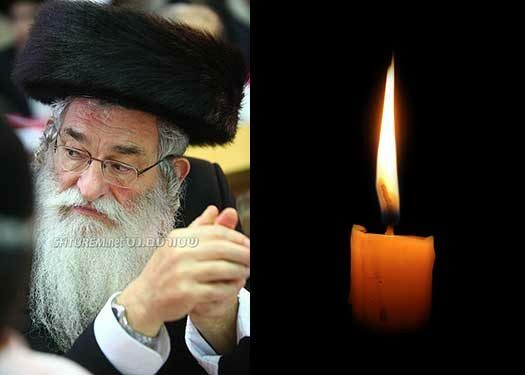 With great sadness we inform you of the passing of Rabbi Tzvi Greenwald OBM, a longtime educator and from the elder Chassidim in Kfar Chabad, Israel. He was 85 years old. 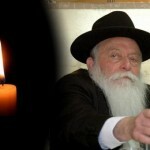 Born in Jerusalem to his parents Chaim Yosef Shlomo and Chaya Frka and studied in the storied Yeshivas Torahs Emes in Jerusalem. 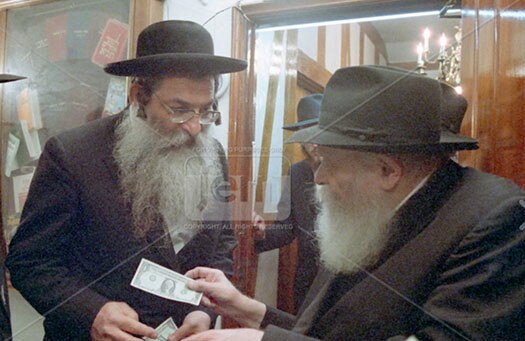 During the British Mandate he joined the Lech”i and fought for the liberation of Eretz Yisroel. 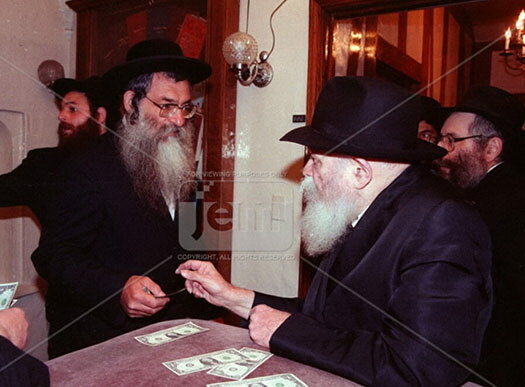 Following his marriage to his wife Miriam Rivka, and with the establishment of the Beit Sefer L’Mlacha vocational school in Kfar Chabad, he joined the ranks of its educational staff in 1956 and served there for fifty years until its closure in 1996. 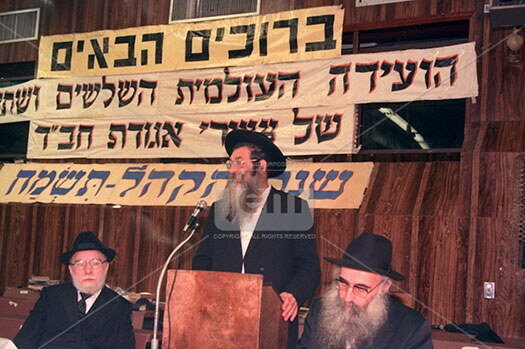 Thanks to his special orating skills he was often sought to emcee events and would often join events organized by the Lubavitch Youth Organization across the country. 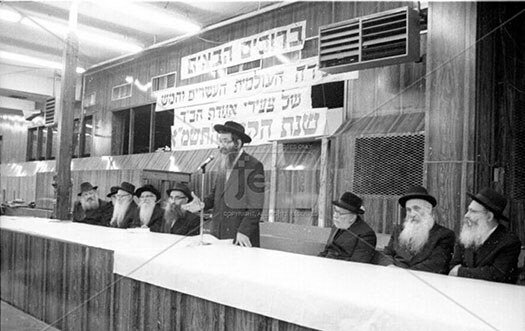 Following the closure of Beit Sefer L’Mlacha he began serving as the Magid Shiur at the Kolel Tiferes Zkeinim in the Beis Menachem Shul in Kfar Chabda. 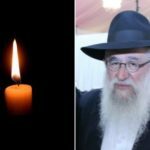 He is survived by his wife Miriam Rivkah and their children R’ Menachem Mendel Greenwald (Rechovot, Israel), R’ Naftoli Greenwald (Crown Heights), R’ Peretz Tuvia Greenwald (Long Beach, CA), R’ Yisroel Greenwald (Kfar Chabad, Israel), R’ Yitzchok Greenwald (Kfar Chabad, Israel), R’ Shmulik Greenwald (Brooklyn, NY), R’ Sholom Greenwald (Kfar Chabad, Israel), Mrs. Ruti Ceitlin (Tzfas, Israel), Mrs. Malka Gerlitzky (Crown Heights), and Mrs. Chana Heber (Crown Heights). 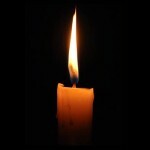 He is predeceased by his daughter Mrs. Devorah Leah Schtroks OBM. 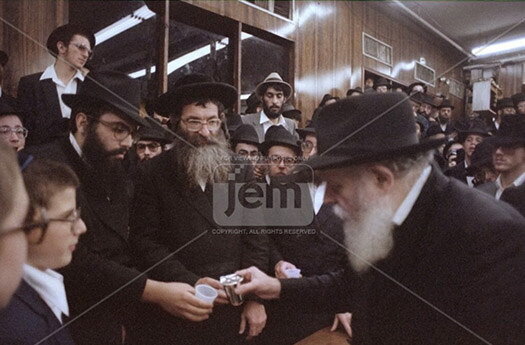 His Levaya took place today, Wednesday in Kfar Chabad. He was interred in Mt. Olives Cemetery Jerusalem.